Last week we reported that Skype had released its latest version of Skype for iPhone, allowing users to finally make calls using their 3G connections. According to Reuters, iPhone owners simply can’t get enough of it because in just four days the app has amassed nearly 5 million downloads. 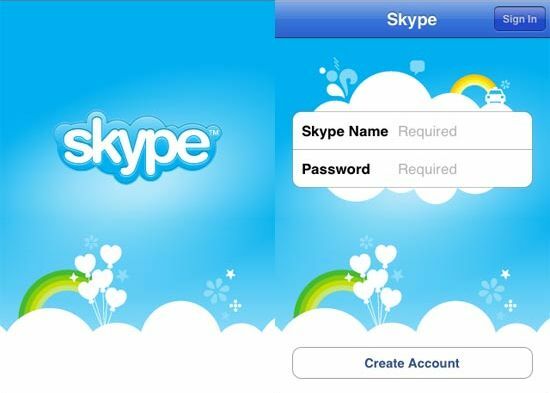 Skype’s decision to release its application for use on a 3G connection lifted previous restrictions that limited users to making calls via a wireless connection but will look to charge for the app at the start of next year. Shaw explained why Skype would charge for the service in the future – to fund investment to ensuring 3G Skype calls remained of a consistently high quality. There is no word on how much the company will look to charge for its 3G call functionality in 2011 but Shaw did mention that it would be priced competitively to rival other VOIP services and also mobile carriers. With the new iPhone expected to drop next month, Shaw said Skype would look to support the new Apple handset, possibly providing two-way video chat to rival apps like Qik for Android. Read next: Do you buy everything Apple makes?